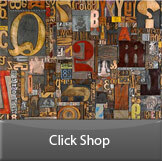 Receive the latest information about items of specific interest to you. 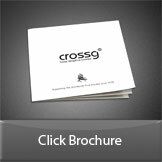 An informative monthly snapshot of the latest products and services available to you through Cross Graphics Limited. Subscribers can further benefit from receiving periodic special offers only open to registered users. Receive impartial independent valuations for your equipment. Cross Graphics can offer you free appraisals on surplus equipment - subject to status. (click all that apply to you).